You are truly UNIQUE! Your senior photographs should be, too! After all, you are only a senior once and this is an amazing journey that you are starting off on. Senior sessions are all about you and what makes you different from EVERY other senior out there. I love working with fun, energetic, and creative seniors who aren’t afraid of trying things that may be a “little out there” to get that perfect shot! Looking for the ULTIMATE EXPERIENCE.... here it is!!! Our Deluxe Session is perfect for a guy or girl who wants a great experience! You will get a wide variety of images to choose from. You get approx. 2.5 hours, 2 locations, and up to 6 outfits. Our Classic Session includes approx. 1.5 hours, 2 locations, and up to 4 outfits. Our Basic Session simply includes a 45 minute session, 2 outfits and 1 location. 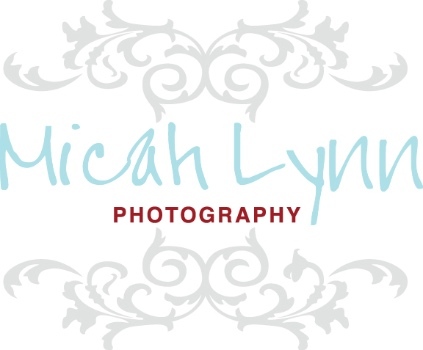 Send us an email today to schedule your complimentary consultation and book your amazing senior session at micahlynn_photography@hotmail.com. We look forward to working with you and making you look absolutely fabulous!